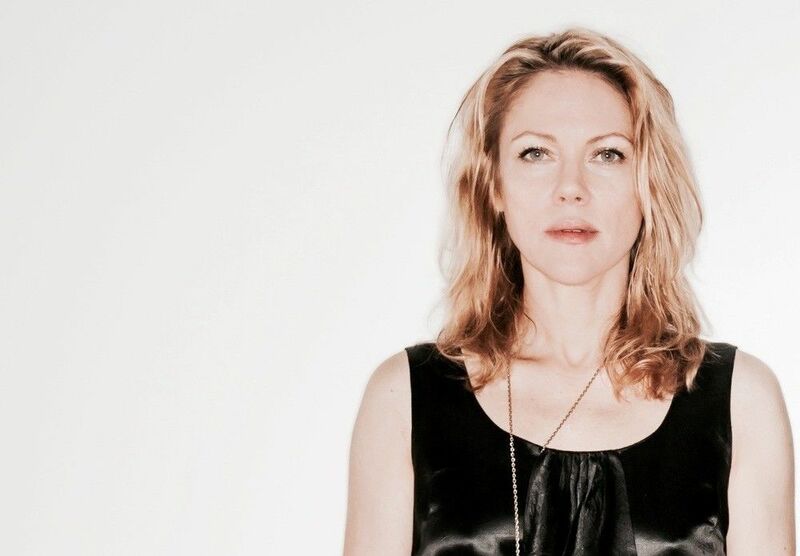 Britta Phillips will be playing a solo show at (Le) Poisson Rouge in New York City on the 28th September. She will be playing selections from her splendid solo album Luck or Magic and will be accompanied, of course, by Dean Wareham as soon as I know who else will be in the Britta Phillips band I'll let you know. Tickets for the show go on sale on Friday 22nd July.